The real estate you purchase has a history. This history can contain events such as unpaid taxes, unsatisfied mortgages, and any number of recorded defects that could cloud the title. 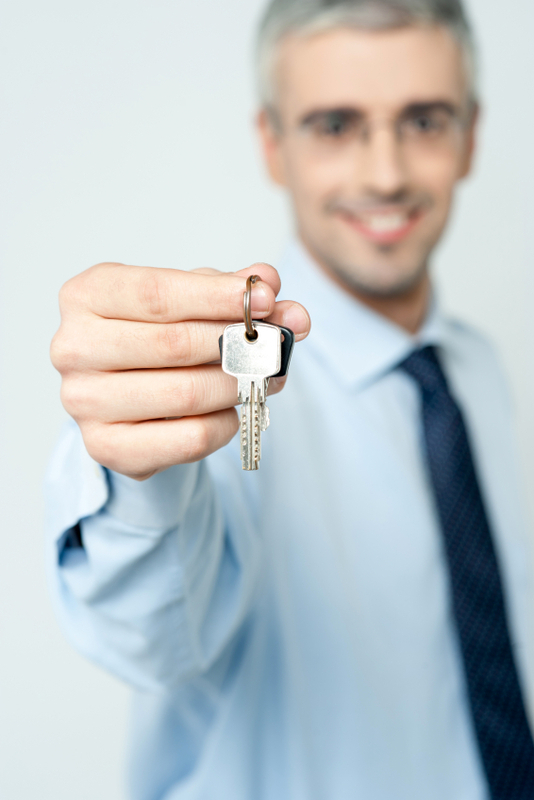 We can perform all the research necessary to determine the chain of ownership and make certain that the property you purchase or sell is free of any title defects. You need to be informed of existing rights or claims that could potentially threaten your possession or ownership of the property. Title insurance indemnifies the homeowner up to the purchase price of the property and is required by the bank if the buyer is obtaining a loan. There is however a misconception that it is more expensive to hire an attorney or law firm to act as the closing agent (aka title company or escrow agent) rather than a non-attorney owned title company, however this simply isn’t true. Title insurance premiums are set by the State of Florida and they are strictly based upon the purchase price of the property. With the costs being the same, wouldn’t you rather have an experienced attorney handle your most important investment? Anthony Surber, Esquire has been practicing real estate law and conducting both residential and commercial closings throughout the state of Florida for more than a decade. He has presided over closings in all kinds of real estate markets and knows exactly how to prepare you for every circumstance. Mr. Surber and his staff pride themselves on providing superior customer service and always striving for a knowledgeable, professional, and efficient closing experience. Whether you are purchasing a primary home, are a real estate investor, or you’re buying a vacation home, entrusting the interpretation of the contract to a Realtor may not be the most prudent solution. There really is no such thing as a “standard” contract; every transaction is different. Your interests need to be protected when you are purchasing what is typically the largest expenditure you’ll ever make. The caveat “Buyer Beware” is never more applicable than when it comes to purchasing property. If you want the kind of support a real estate attorney offers, your peace of mind will be safe with us. Whether you are choosing a lawyer or law firm to handle your real estate closing and issue title insurance, or you are simply hiring an attorney to represent you in a real estate transaction, you need an experienced real estate attorney to best protect your interests. We live in a litigious society – when you protect yourself with real estate representation, you can focus instead on all the great things associated with being a homeowner.